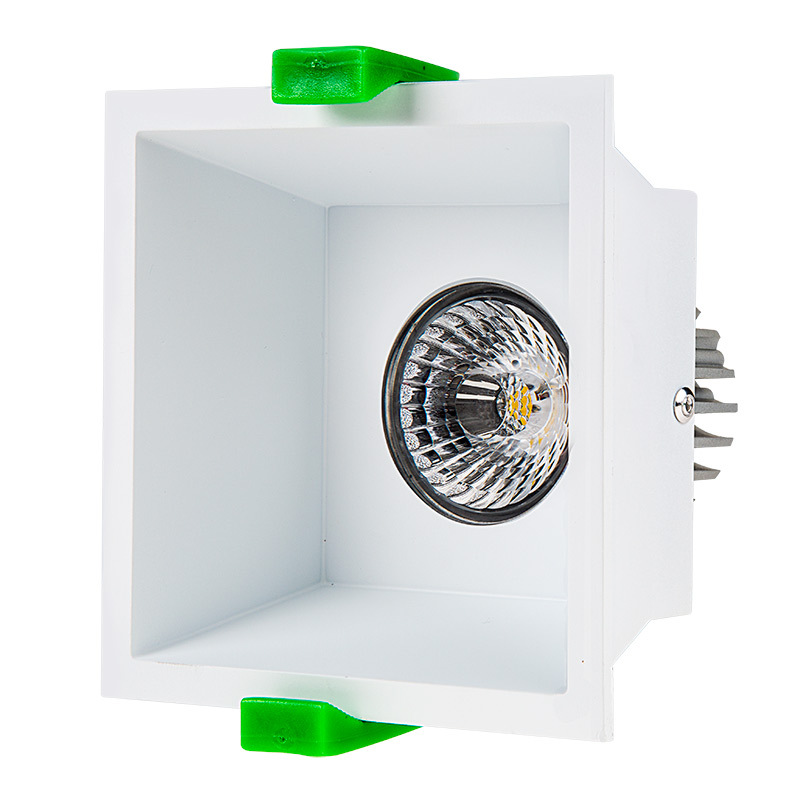 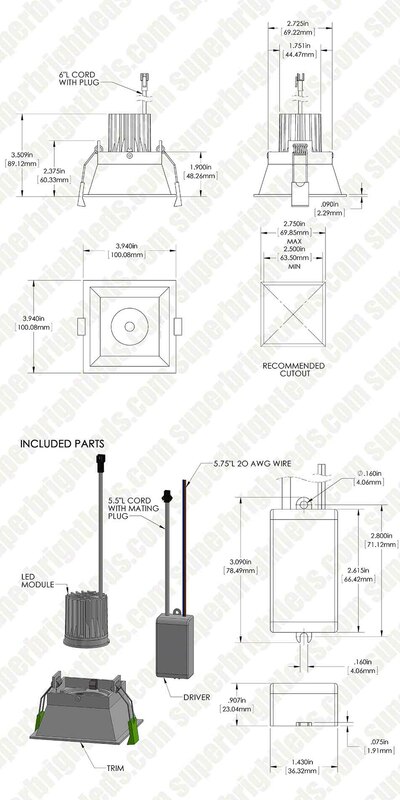 LED Recessed Light Engine - Square 90mm White Reflector - 8 Watt COB LED: 360° View. 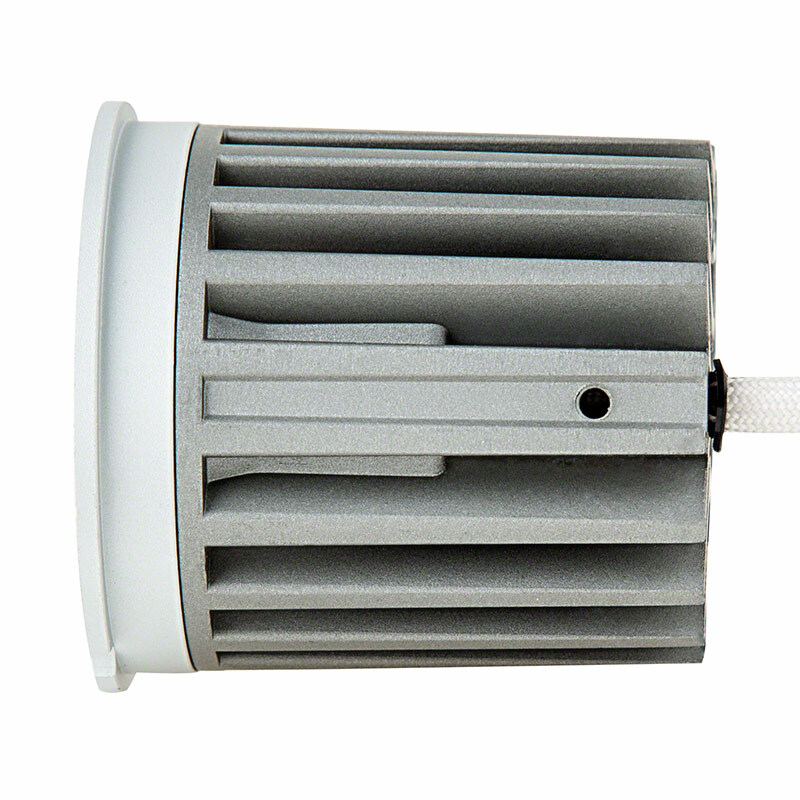 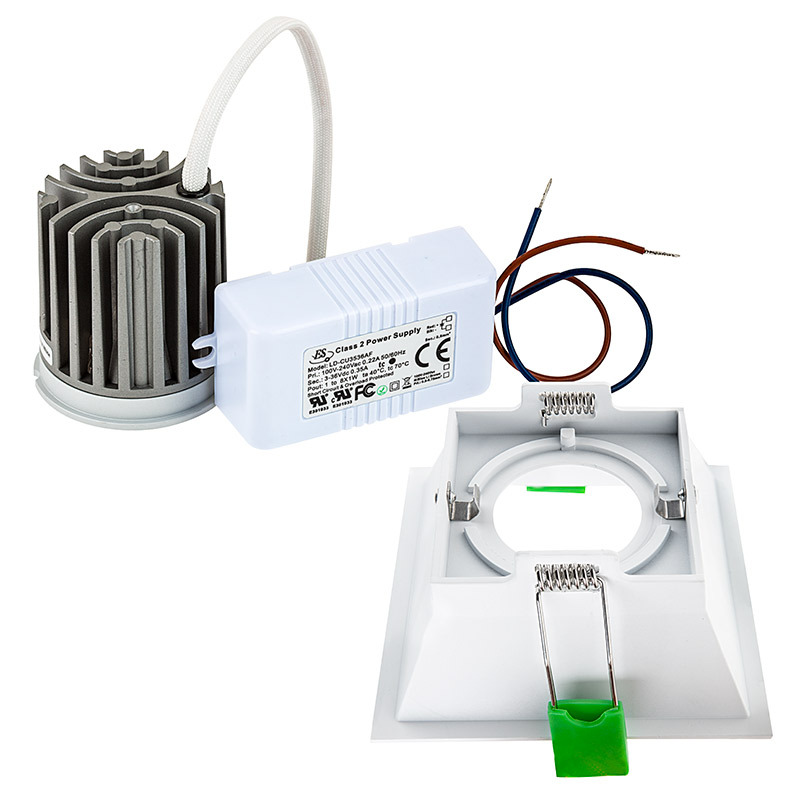 This LED recessed light engine is designed for living room lighting, basement lighting, office lighting, kitchen lighting, bathroom lighting, and other downlighting applications. 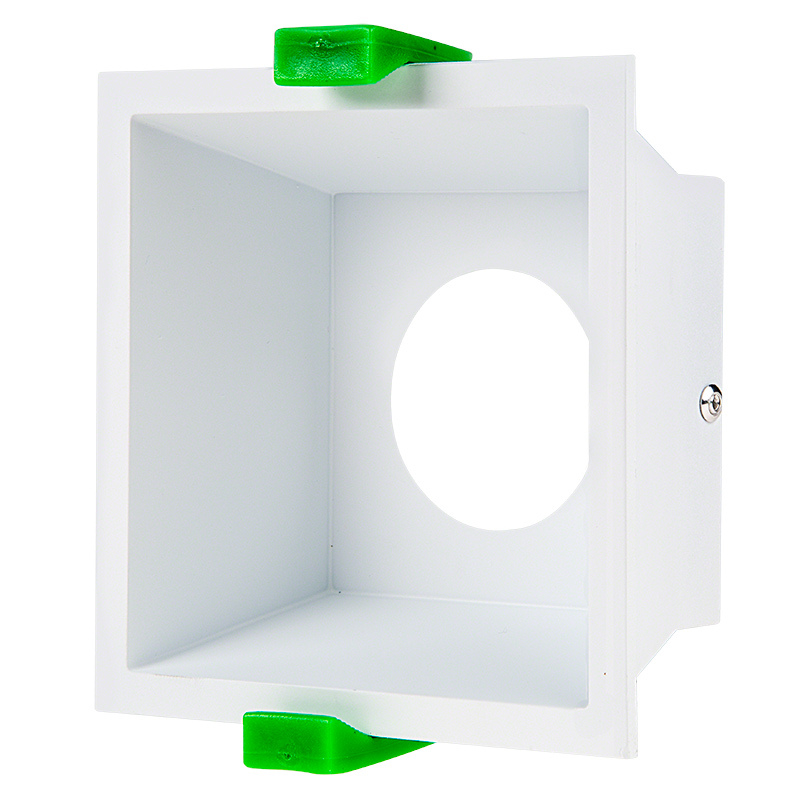 Use the included white reflector to evenly distribute light, or use the LED light engine with one of many other trim options (sold separately). 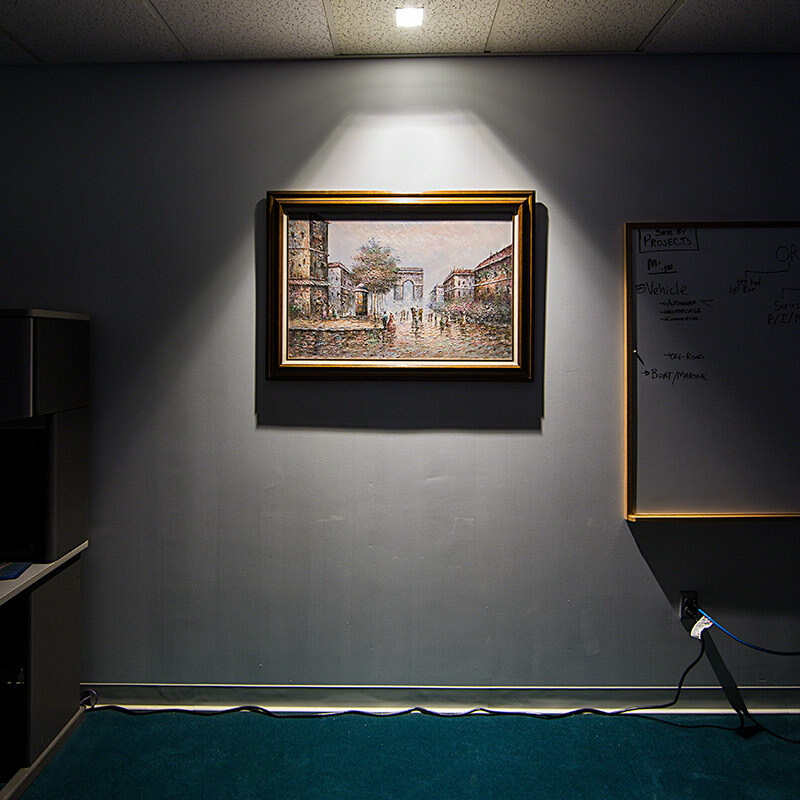 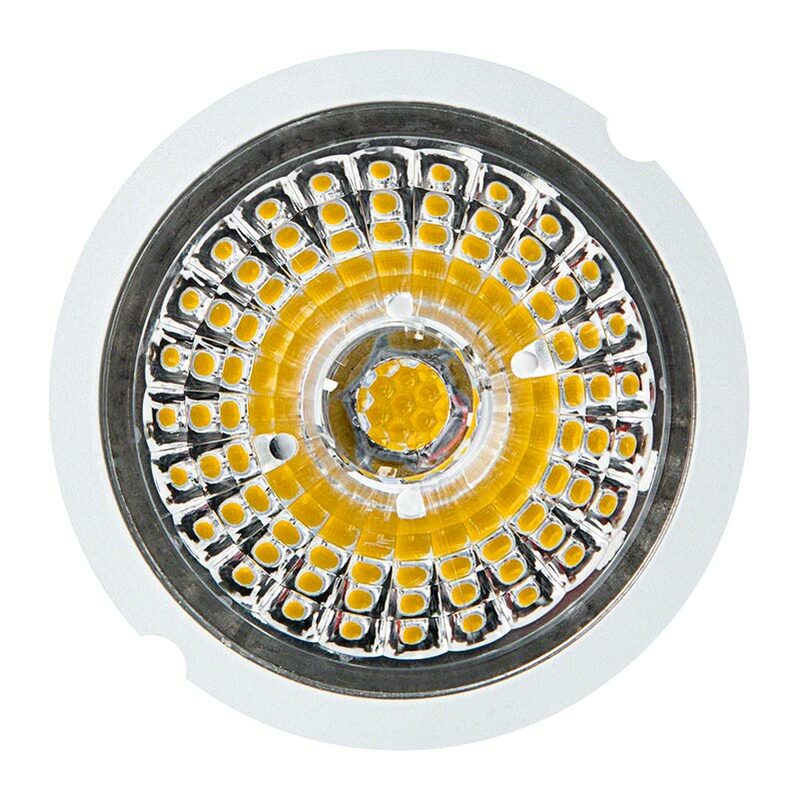 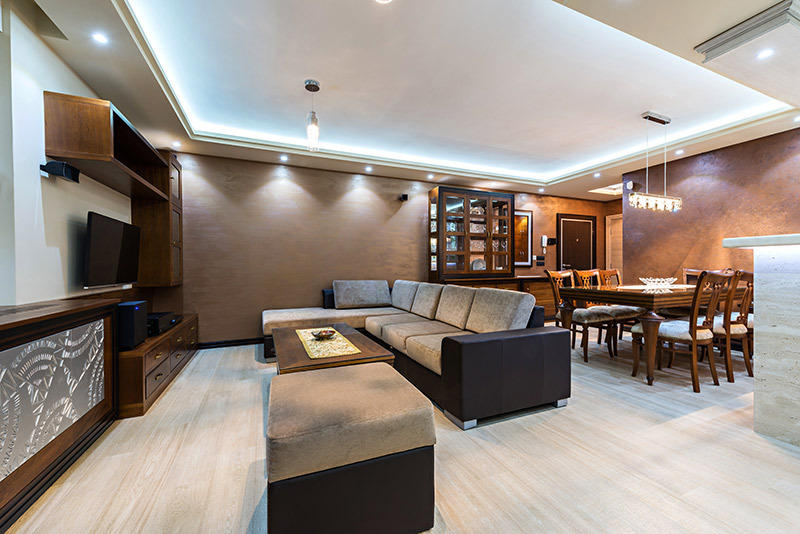 This LED recessed light emits up to 700 lumens of cool, natural, or warm white illumination. 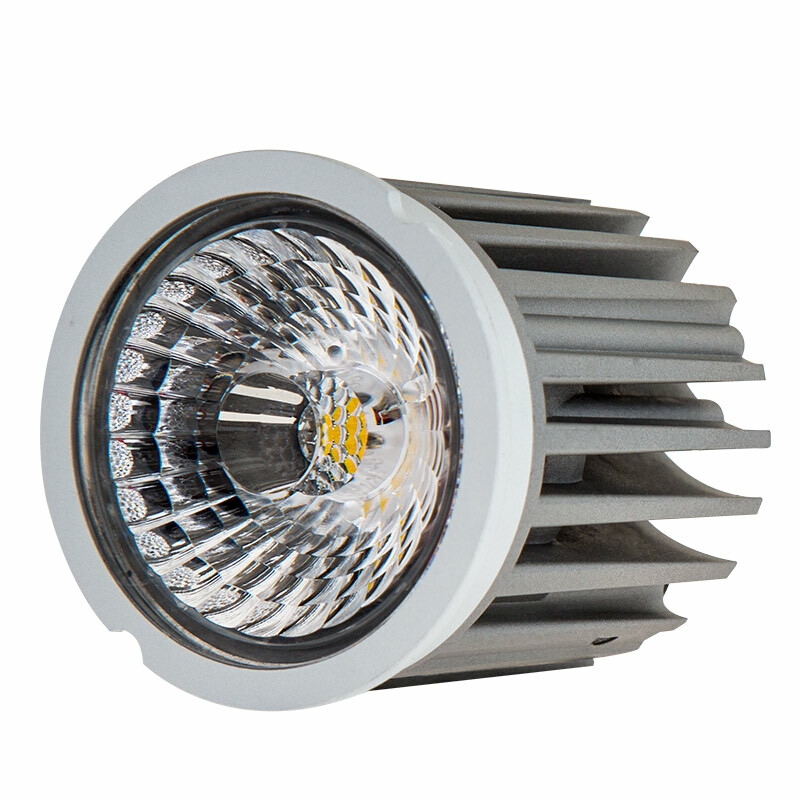 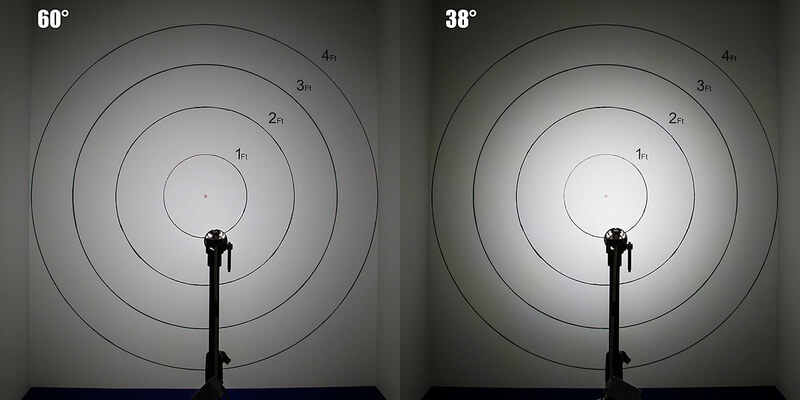 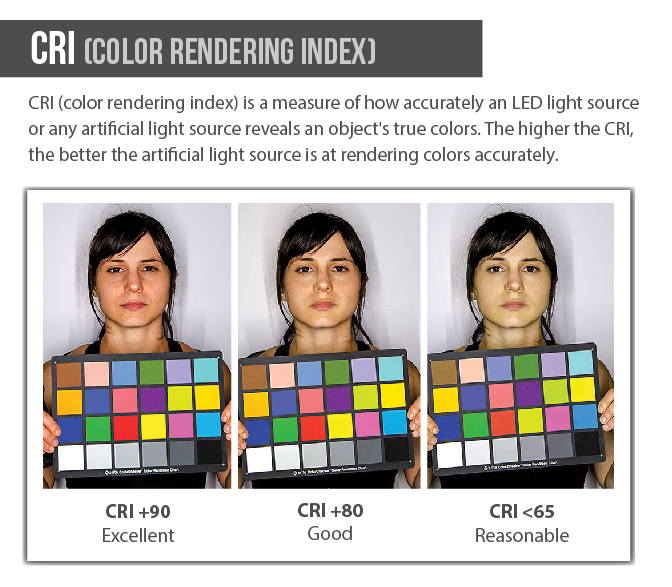 Using a built-in multifaceted reflector, the LED light engine emits a 38° or 60° beam of soft-edged light, which eliminates sharp contrast between illuminated and non-illuminated surfaces. 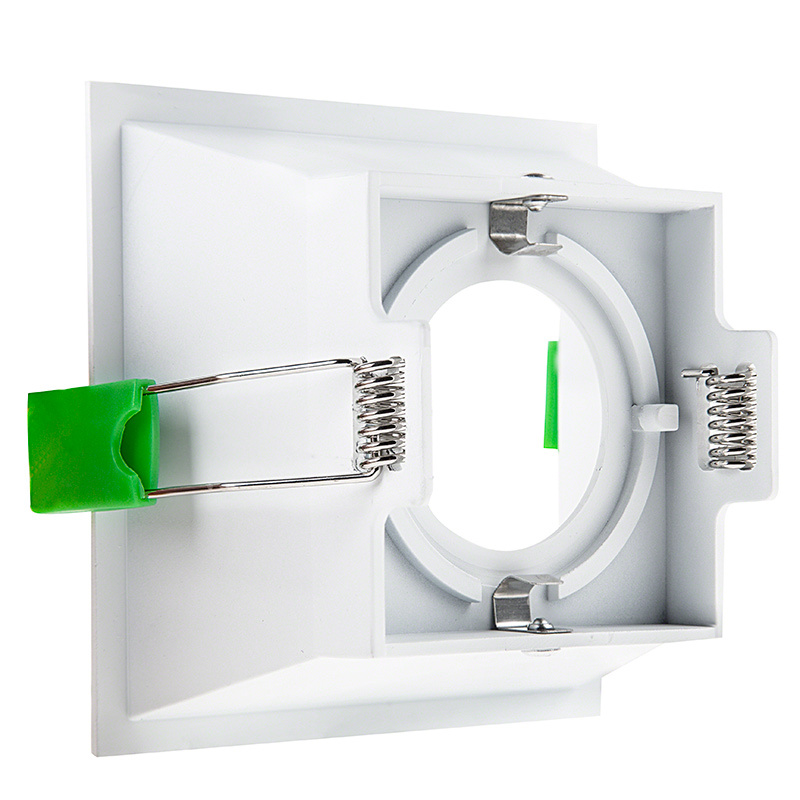 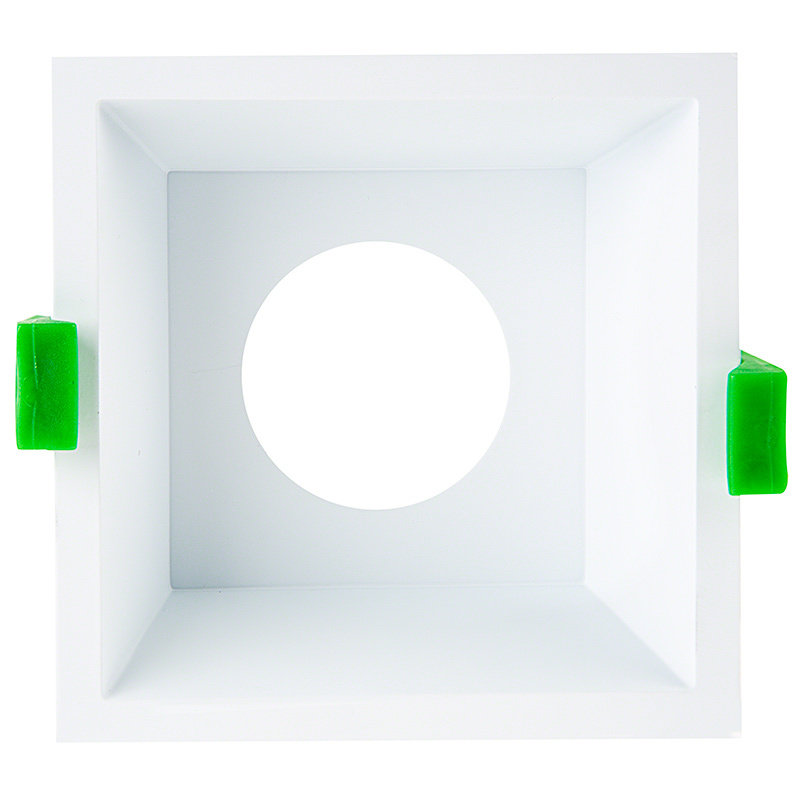 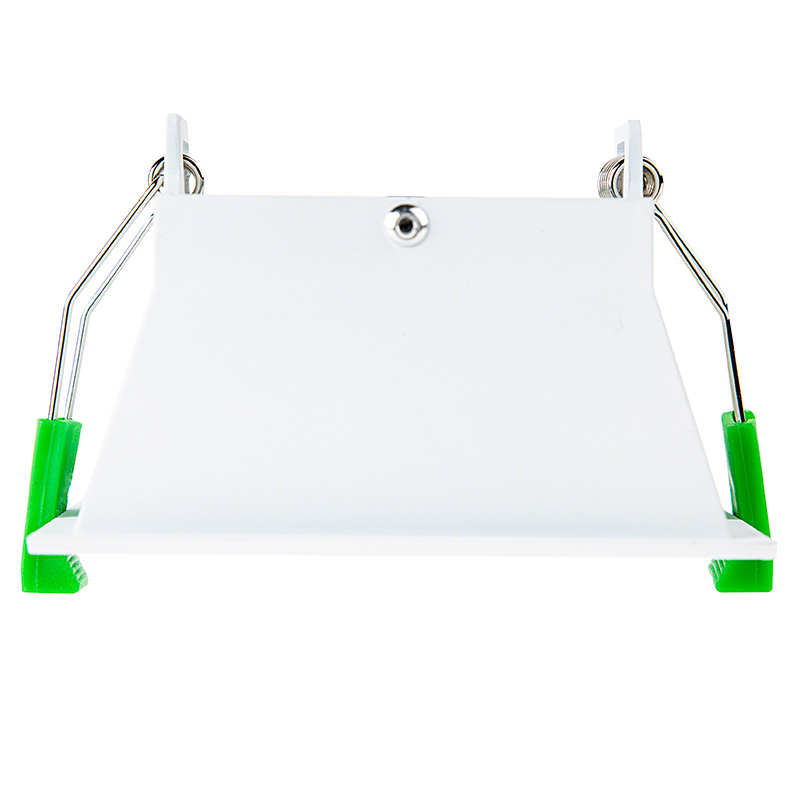 Easily install the LED fixture in a 2.5" to 2.75" square hole with spring retaining clips on trim. 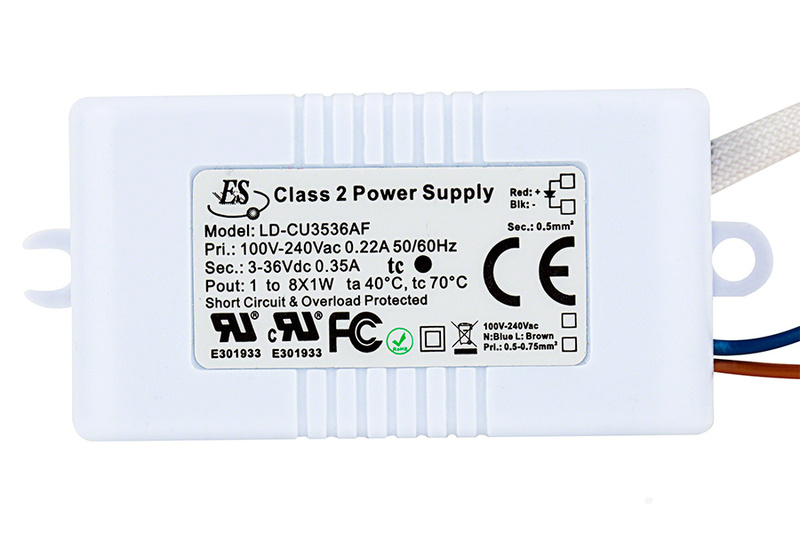 A UL-Recognized constant-current driver is included, and the LED light operates within a wide 100-240 VAC range.